Well-made commercial and residential plumbing systems have available drains throughout. These drains usually have their own corresponding mechanisms which serve the overall purpose of moving waste water away from the property. Drain blockages and problems can range from minor annoyances to wide-scale emergencies. Some of the most common drain problems include slow draining of water, a clogged drain, backed up or overflowing toilets and flooding in the yard. The right drain cleaning can certainly improve the performance of a sluggish drain system and prevent any future pipe issues from occurring. Our technicians know the value of having the right tools for the job at hand. We understand how many projects could be made more efficient by having the best equipment for any given task. PrimeLine products are currently the best in the trenchless rehabilitation industry and all its aspects. We are an authorized reseller of high-quality Picote products, which are branded manufacturers and global innovators of trenchless tools. You can perform excellent drain cleaning services the Picote way each and every time. Choose either the Maxi, Mini or the Midi Miller and the corresponding chains to start cleaning drain problems quickly and easily. Ideal for drain cleaning 4″ to 10″ pipes, the Maxi Miller features a hundred feet of 1/2″ shaft covered by a thick outer casing. The electric motors and the safety clutch lend a powerful yet durable performance. It is currently the only available power source for the Smart Spider. Ideal for drain cleaning 2″ to 4″ pipes, the Mini Miller has 55 feet of 1/3″ shaft housed within a light aluminum frame. It’s portable form can get the job done in tight, confined spaces. Ideal for sewer & drain cleaning 3″ to 8″ pipes, the Midi Miller has 39 feet of 1/2″ shaft housed in a regular outer casing. The stair glide feature and the push/pull system makes it easy to move around and inside buildings. Comes with an 1/3″ shaft adapter that can be used to clean 2″ pipes. Multi-purpose tools that can lend a hand in removing large scale build-ups and everything in between. 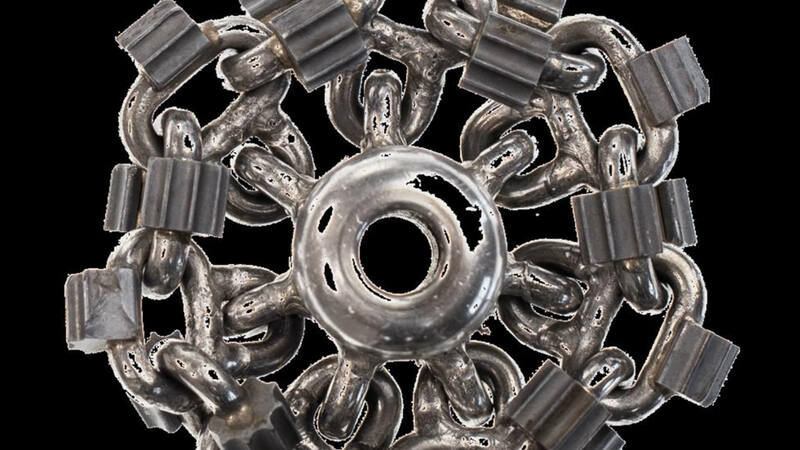 We have patent-pending Tornado Chains and U-carbide designs for Premium Chains. Picote has started manufacturing their very own cleaning chain. Make sure you get only the original 100% Picote. 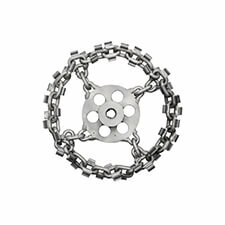 Use the Original Chain for the toughest drain cleaning jobs and the Cyclone Chain for the damaged ones. The latest innovation in drain cleaning technology. This tool can navigate 90-degree bends and are excellent for use against damaged pipes, pipes that have missing sections and pipes that have holes. The gentler cleaning option for your pipes. Works best when used on DN100/ 4″ pipes. It can also double as a tool for removing pitch fiber pipe inconsistencies. Increased Safety. All drain cleaners have no moving parts, and the cable drum doesn’t spin. The electronic safety clutch and the large emergency kill switch round out the fantastic safety features of each Picote product. Increased Productivity and Efficiency. Variable speed ranging from 500 to 2900 rpm. Each Picote drain cleaner churns out consistent torque for zero power loss. Cameras may be installed for greater visibility. The cables can be repaired easily, even when out in the field. Versatility. Picote products come with a range of cleaning and cutting tools you need to get the job done. An adapter is included if you wish to use a smaller cable. A pipe will naturally form calcification and scale along its interior lining over time. The buildup will eventually cause loss of water pressure and blockage. Continued buildup of scale and calcification also indicates that the pipe is thinning out and may need replacing or lining. Root intrusion is understandably one of the most common forms of pipe problems, but what homeowners may not know is that it can also prove to be one of the most damaging. The roots choke and clog the pipes, and weaken the pipe’s structural integrity by making the existing cracks grow larger. Flow of water is impeded when your sewer pipes are clogged with roots and calcified deposits. The drainage system can cease to work and present all kinds of trouble and inconveniences. Clean up tough calcified debris and tough roots using powerful remedial tools courtesy of PrimeLine Products and Picote. We offer only the best and the latest equipment for the Trenchless Rehabilitation Industry. Our partnership with Picote ensure that you have access to the most powerful and the most efficient root cutting or pipe descaling Milling units available today. Eliminate pesky stones with ease using the Twister Concrete Remover. It has 2 front brushes, a heavy-duty 3mm carbide metal panel and a special front drill head to smash concrete with absolute ease. The Twister Concrete Remover may be utilized to remove large rocks, slurry, grout and concrete blockages. 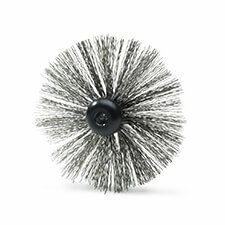 You may also use it to grind concrete or clay pipe offsets that lend a polished finish after the lining process. Available models include DN100 and DN150 /4″ and 6″. Steering axle is optional. The Twister Concrete Remover is solely powered by the Maxi Miller unit. 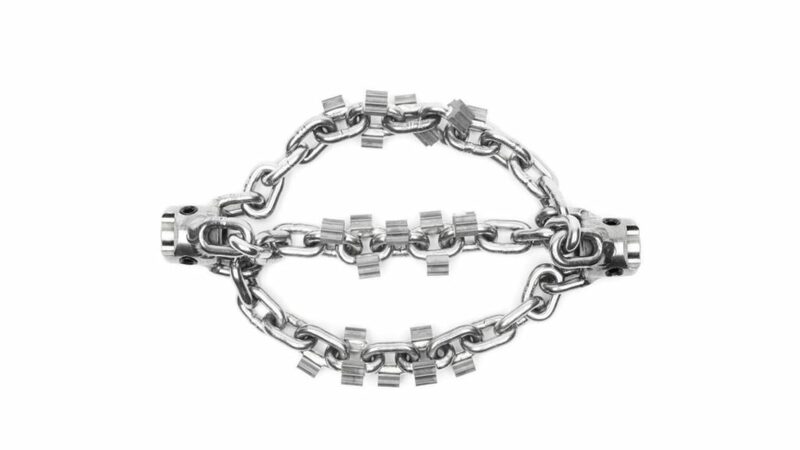 Maximize your drain cleaning process with Picote’s range of high-quality grinding chains. These can be fitted easily into the Miller machines. With it, you can look forward to a new-like pipe restoration and the total elimination of scale and calcification. Picote has now started manufacturing their own grinding chains to ensure an uncompromised level of quality. Each grinding chain is stamped with the Picote seal of approval. Remove tree roots and calcium build-up in half the time it takes other methods to complete. Get only the award-winning lateral cutter that can work with concrete, clay, cast iron or PVC pipes. 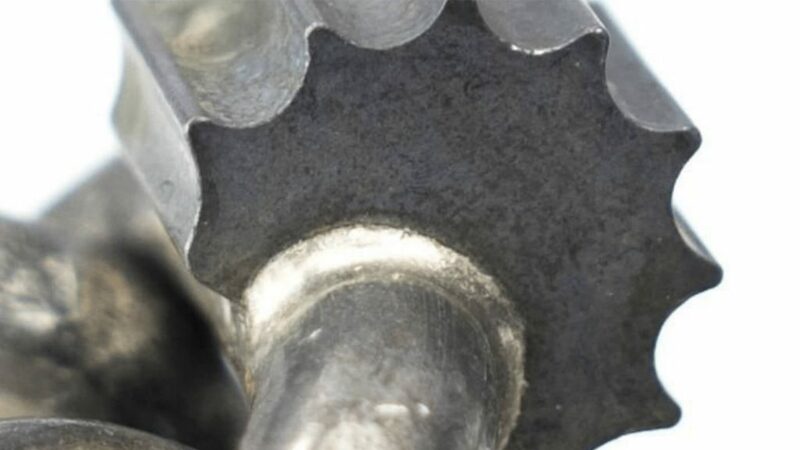 The Smart Cutter can also work as an excellent remedial tool for eliminating fins, roots, nails, lead and epoxy slugs, or even smoothen out pipe wrinkles as necessary. Professional contractors can now wield both innovative trenchless technology solutions and powerful, innovative solutions courtesy of Picote to gain an overwhelming edge over the competition. PrimeLine Products, in partnership with Picote will help you remove tree roots, hard deposits and scale or calcified build-ups using the best technology of today. Call us to get more information and to get started.